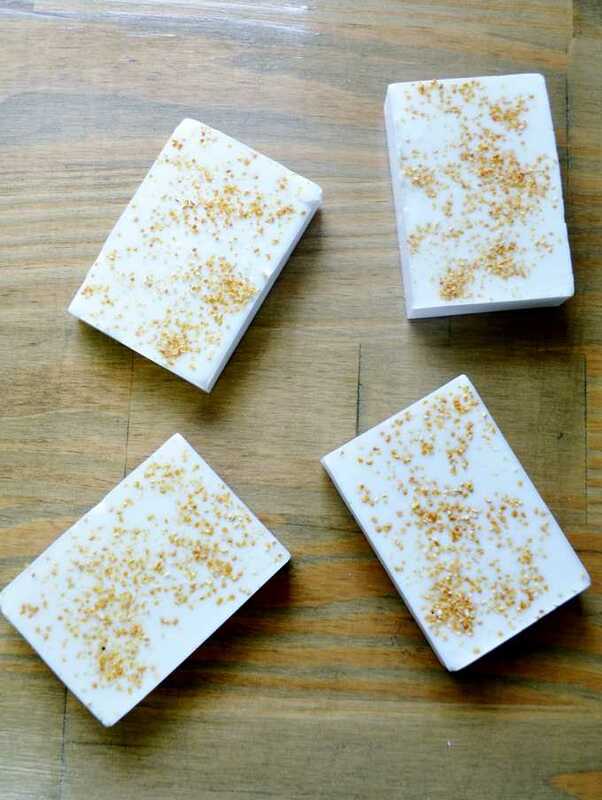 A couple of months ago, I shared how I created my easy and oh-so-cute confetti soap. I had so much fun making them, I wanted to try a couple other, more grown-up versions, specifically lavender soap and wild orange soap. 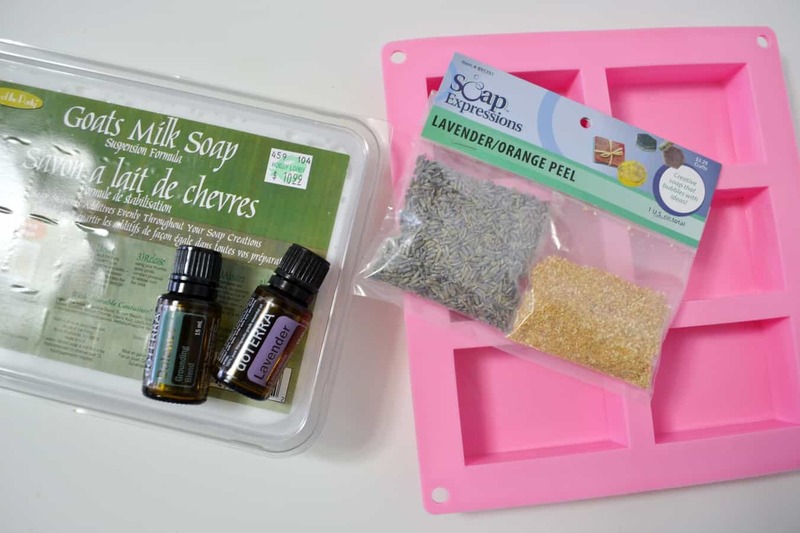 These were both so easy and make such great gifts! 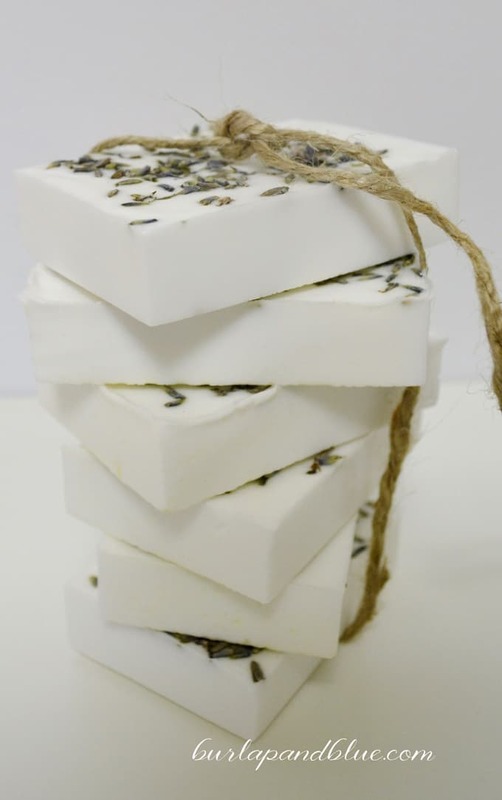 The beauty of melt and pour soap is that you don’t have to mess with harmful chemicals (I’m looking at you-lye), you just melt your base, add your fragrance, colors and additives, and let harden! 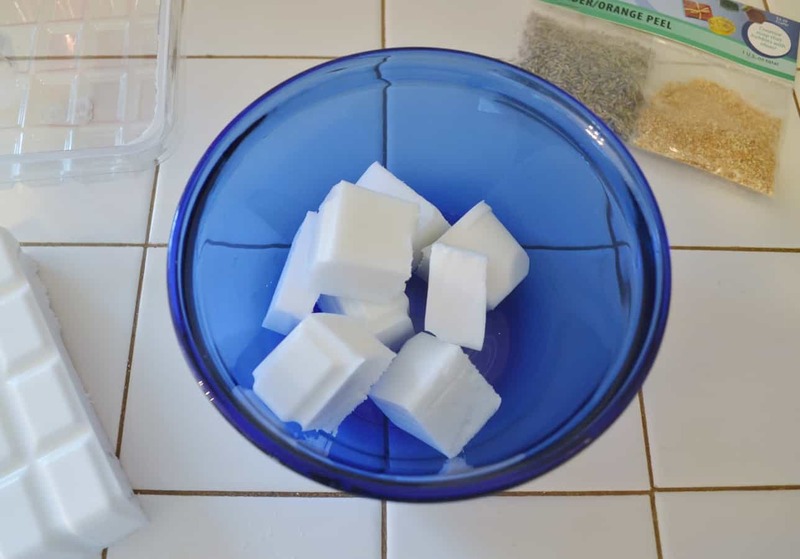 Step 1: Following package instructions, melt soap in the microwave in a glass bowl (my package said to heat for 40 seconds, stir, and then continue at 10 second intervals). Step 2: Once melted, add your fragrance and color (if desired). Pour into your mold and sprinkle with your dried lavender and orange. Let harden and pop out! Keep on hand for guests or wrap for gifts! Need wrapping ideas? 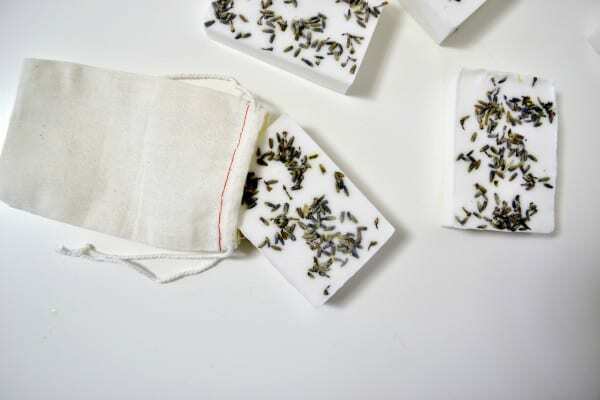 Here are 20 creative soap packaging ideas!